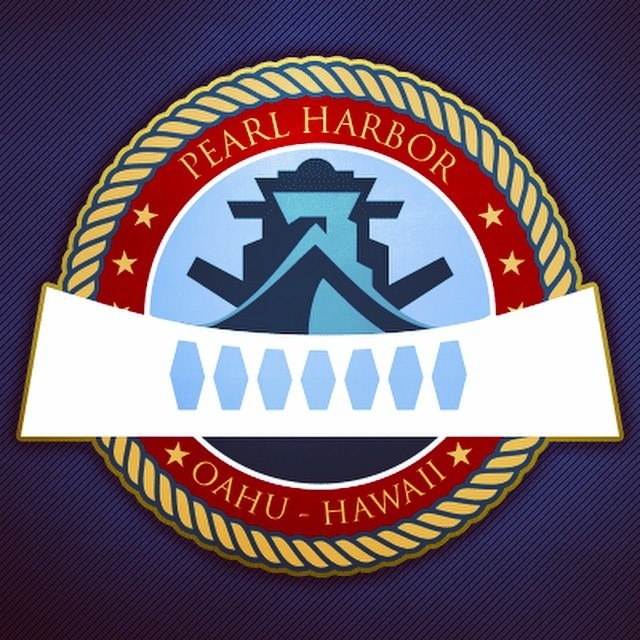 Booking and cancelling are easy with Pearl Harbor Oahu. What happens if Pearl Harbor closes for weather or security reasons? Most of our tours will include a full refund in such cases. Tours including airfare and combo tours may operate depending on the circumstances. If they operate, unused admissions will be refunded. Rescheduling is not allowed within 48 hours of the tour. Because this is within the 48 hour cancellation policy, it is non-refundable. Your pick-up location will be sent to you after booking. It is the guest’s responsibility to be at the pick-up location at the time scheduled. Failure to be at the correct location or the correct time is considered a no-show and will not be rescheduled or refunded. Please look at the cancellation policies for individual tours as they will override cancellation policies on this page.